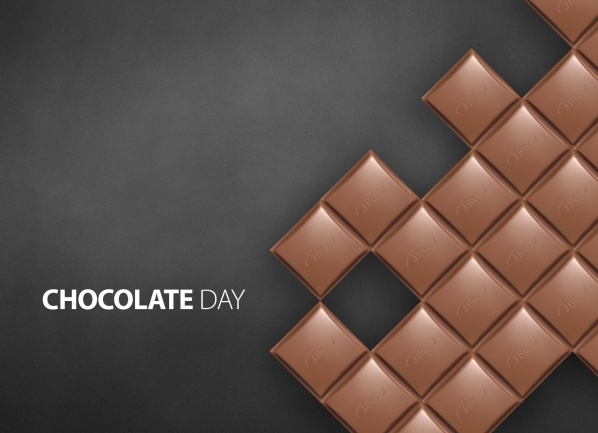 Chocolate has been inspiring people all over the world for years. It is used to create cakes, desserts and even sculptures. 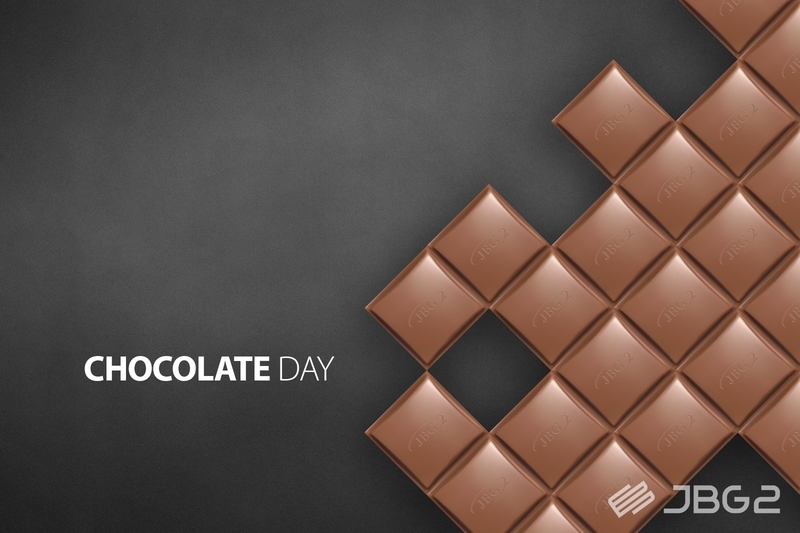 For the Chocolate Day we have prepared a short film. This device from our line is dedicated for confectioneries.